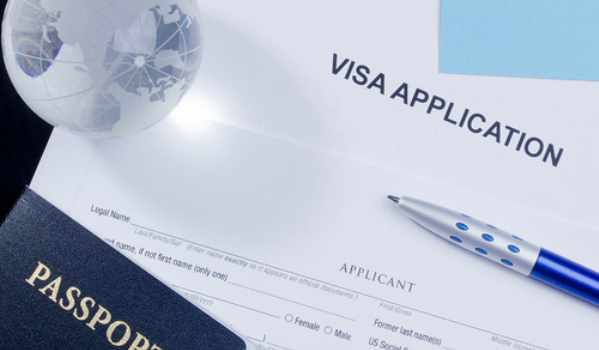 Procuring visa is one of the foremost steps you need to take care of when you decide to study abroad. To live in Australia legally, you need to be in possession of a valid visa that is relevant to the purpose of your stay. A student visa has different subclasses and we take it upon ourselves to offer you open and well-informed advice on the best visa to apply for depending on your educational interests. As a dependable and reliable firm, you are guaranteed that a dedicated and experienced migration agent will be totally committed to your project from the word go and walk with you all the way till you are successfully awarded the visa. With our professional visa application guidance and timely efforts you will be on your way to realizing your dream of getting a quality education in Australia.